Welcome to the “It’s All About Catitude” Blog Hop in honor of National Cat Day, October 29, 2011, and our furry little felines hosted by Barbara http://barbarab3.blogspot.com/. The theme of the hop is “It’s All About Catitude” and 19 crafty ladies have come together to create some purrfectly adorable projects in honor of National Cat Day and our furry little felines. If you came here from __Haidee___, then you are in the right place. But if you happened to end up here, then you will want to go back to the beginning at Barbara’s http://barbarab3.blogspot.com/ and hop along with us as you don’t want to miss any of the meowy purrfectly frisky projects. The hop will run for two days, October 28, 2011 and October 29, 2011. So please be sure to check back each day to see what new project each of our talented ladies has in store for you. Here is my Layout Finally completed. All the cuts were taken from the Cricut Lite Cartridge "Meow"
.All the paper was from my stash and the stamps are an set from Inkadinkado Catitude!!! Hope you enjoy my project Sorry for the delay! 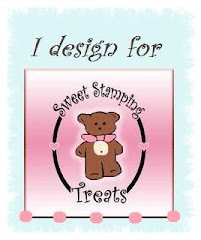 The Grand Prize Blog Candy for this Blog Hop is Cricut Cartridge Create A Critter. I will also have a little daily grab bag blog candy. I will pick the winners on Monday, October 31, 2011. I want to thank the lovely ladies of this hop. 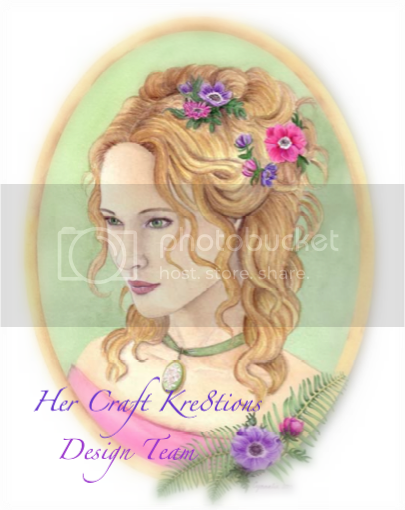 Now, hop on over to ____Vicki"s_____and see the beautiful creations she has made for the hop. Please be sure to stop by tomorrow and hop along with us again to see more crafty creations. Remember, to adopt/rescue a little furry feline friend. Thanks for stopping byYou must leave a comment to win! Gator is a stud muffin! He looks so much like my neighbor's cat Keeker. He lived to be 21..Can't wait to see your finished layout.. Cute kitty. Can't wait to see your layout. I'm a follower. can't wait to see your layout. Cute kitty! I will have to return to see your layout. I have six furry friends in my house at this point in time, and all of them are 16 pounds or lighter (so they don't take up too much space). Lucy and Jennyanydots are our kitties. Samantha, Buzz, Lola and Charlie are our dogs. Life is wonderful with paws and fur! gator is a cutie. our sweetie crystal lived to be 16 before she passed away. i'm a follower. Gator is a CUTIE!!! He must be very happy to live a long, good life!! Gator is a cute kitty! I will be back to see your layout!! What a good looking kitty. My kitty is a longhaired fuzzy cat named Tagger. I also have a collie named Fox. Thank you. Your reminds me of my cat when I was a kid. I loved my cat. But his in heaven now. Gator is very cute! I can't wait to see the project you did with his picture. I am sure it will be fabulous. 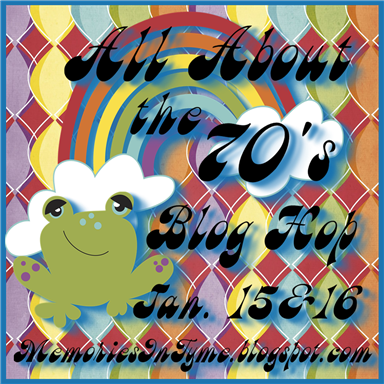 Hey there, Just stopping by to see the blog hop. You ladies did an amazing job on the projects and layouts, Gator is so fluffy and adorable...thanks Have a great day ! 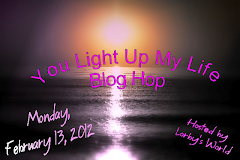 BTW we are having a blog hop today and tomorrow as well for creative kuts, could u please stop by my blog to leave a comment?? Your layout is so cute. I so love it. I love every little detail specially the little girl with the kitty. Awesome Job! Already a follower of your blog! I love your layout! The little girl holding the kitty is way too cute! Your layout is so cute! I love the colors you used. What a handsome cat you have, and I love, love his name!! Soo appropriate! I love, love the layout you did. It came out awesome. Love ALL the patterned paper you used and the embellishments are perfect!! Great job my friend!! This is just tooo cute!! !